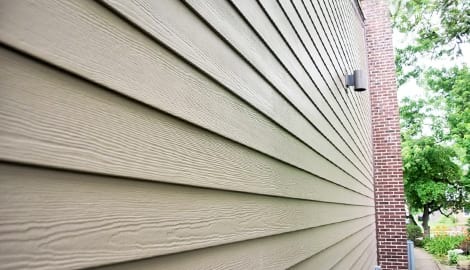 Keeping your siding in tip-top shape is important as it’s the barrier between the harsh elements and everything you hold dear within your home. 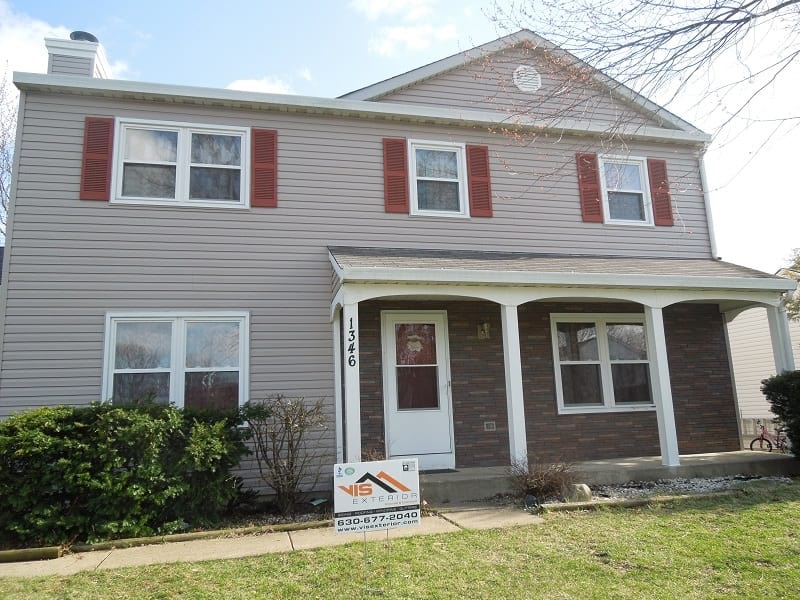 There are times when the siding shows now outward signs of damage, but moisture is getting in, causing rot, mold, and a host of other issues that will soon become quite apparent in your home. 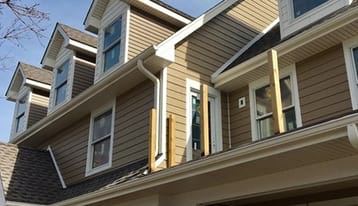 So, how do you know when you need new siding? If only things would last forever… It’s a sentiment that is often brought up when it comes to exterior home repair projects. 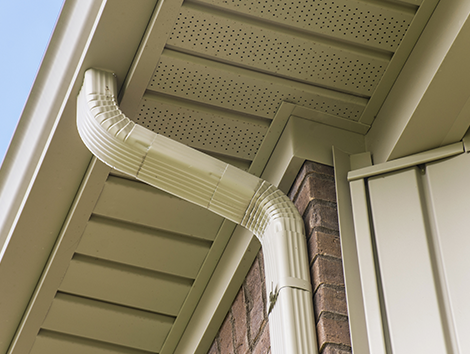 Harsh weather causes gradual yet extensive damage, even to something as basic as a gutter system. We’ve all got our ideas about what a “perfect” home is. Even people who are seemingly cut from the same clothe will have wildly different designs for their new home or a home remodel. Fortunately, James Hardie products come in a variety of styles, colors and patterns, giving homeowners the ability to bring quality products into their designs. Keeping a home in good shape requires a lot of time and effort. 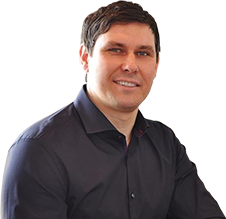 Most of us who have shopped for a home will think first about the price of acquiring it. However, we also have to remember our homes require regular maintenance, some more than others. What should be on your list to help you keep track of all the small and large things?